Enter the strange world of Bayonetta 2 with the GameFront gang's walkthrough, showing you how to defeat every punishingly hard boss battle in it's lengthy campaign. 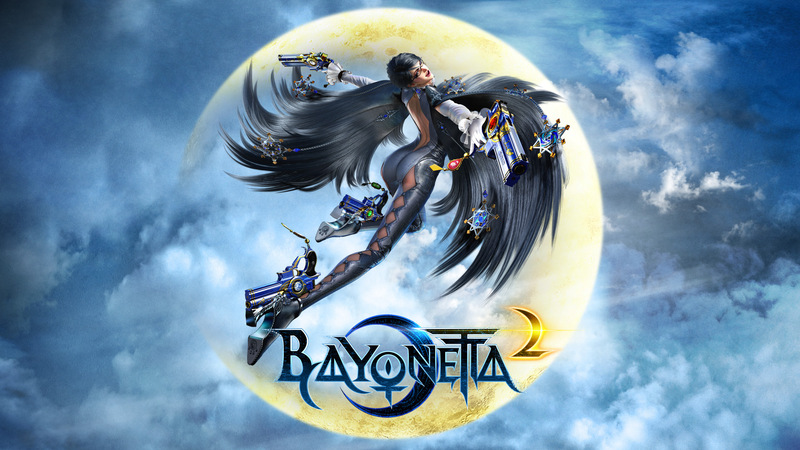 Once again you take on the role of Bayonetta, a witch with incredible combat prowess as she fights angelic enemies. Platinum brings it's signature surreal and over-the-top style to the proceedings, where combat takes place on walls, in the air, or falling from the sky. It's brutally tough and comically outrageous, so if you're falling behind and need a helping hand to overcome the odds get the tips in our game guide.